Sermons from Mount Pleasant Community Church in Mount Pleasant, MI. Pastor Alan takes us on a journey to Ireland to share about the Church throughout time. Pastor Alan speaks about the sin of passivity. Aaron shares on the issue of unforgiveness. Pastor Wally speaks on the issue of Rejection. Week one of our Not the Boss series. The final week of our series on unity. The third week in our series on unity. Week 2 of our One Series on Unity. Unity in the bride of Christ. Latest message from Pastor Wally. Latest episode of Mount Pleasant Community Church. Pastor Alan. The Rest of the Week: Week 6 - All in. Breeda Miller - Taking a break before you break. Mount Pleasant Community Church Prime Time Gathering on October 9, 2018. Our final week of the Trueish series looking at the Word of God. Sermon audio from Mount Pleasant Community Church. Trueish Week 2: What is my purpose. 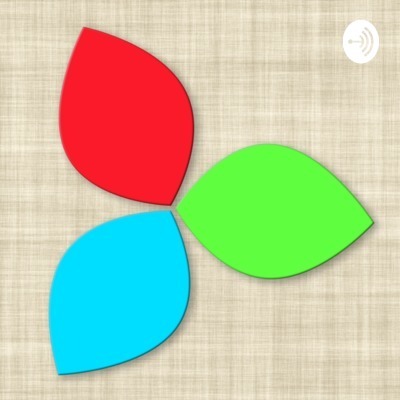 Sermon audio of week one of our Trueish series about who is Jesus.